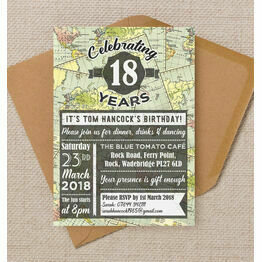 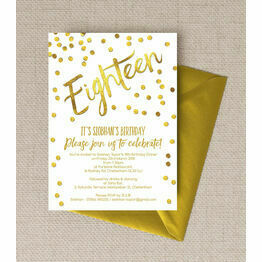 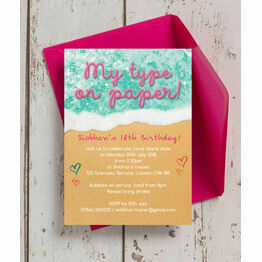 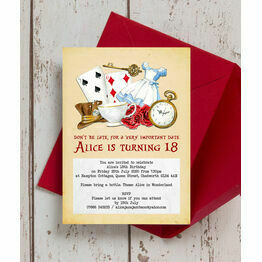 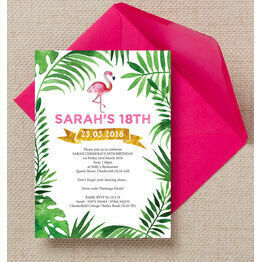 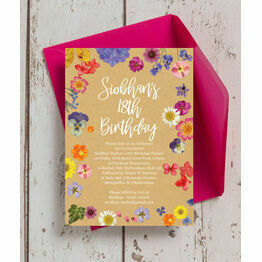 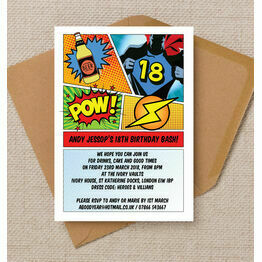 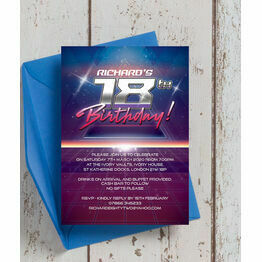 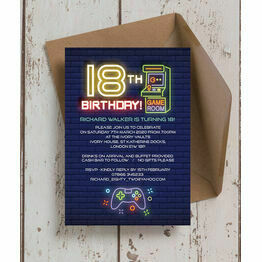 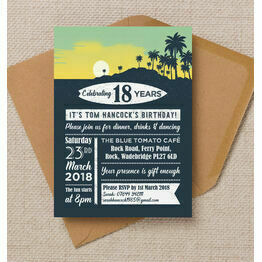 Our range of 18th birthday invitations contains something for both men and women who are taking that big leap into adulthood. 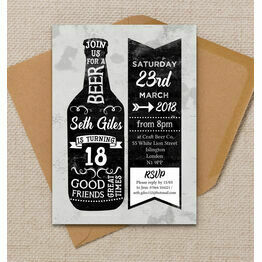 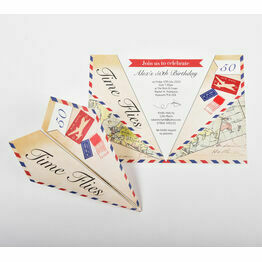 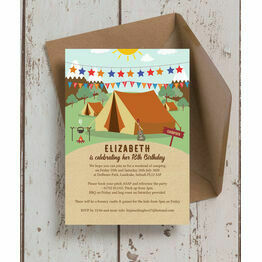 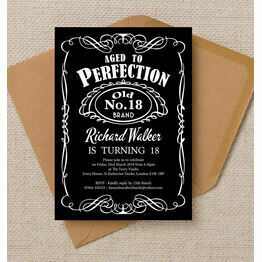 No matter what kind of party you're having to celebrate this important milestone, we've got a design to suit you. 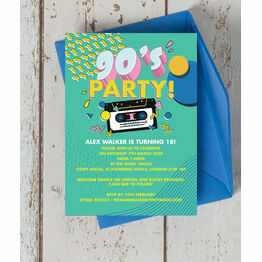 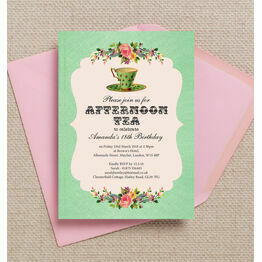 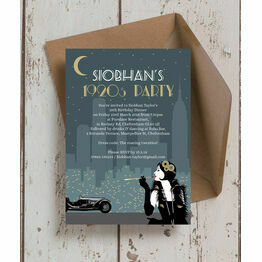 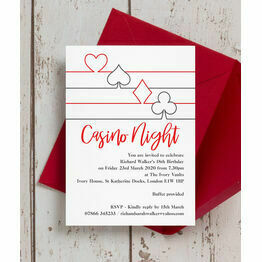 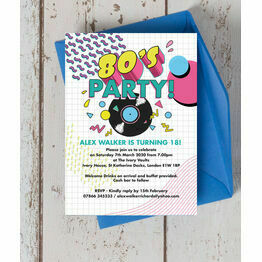 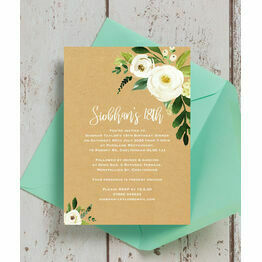 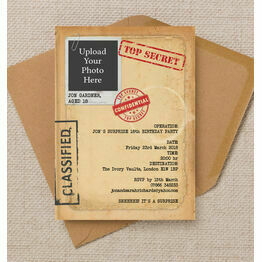 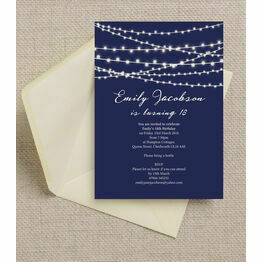 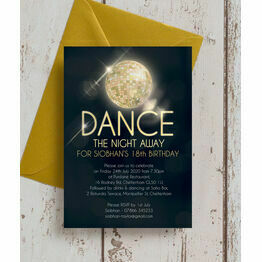 And with our printing options, you don't have to spend a fortune to get some invitations that look great. 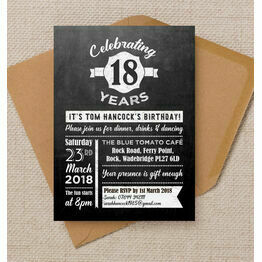 Turning 18 is a huge milestone in anyone's life, and marking it with a party is something everyone can enjoy. 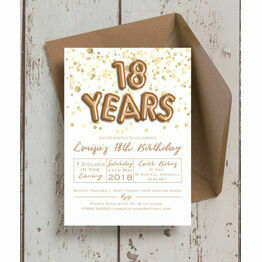 Because we're all different, we've got a whole range to represent your personal style and interests, from our most popular gold confetti design through to a whiskey label themed invite, all of which can be personalised with a live preview on our website.